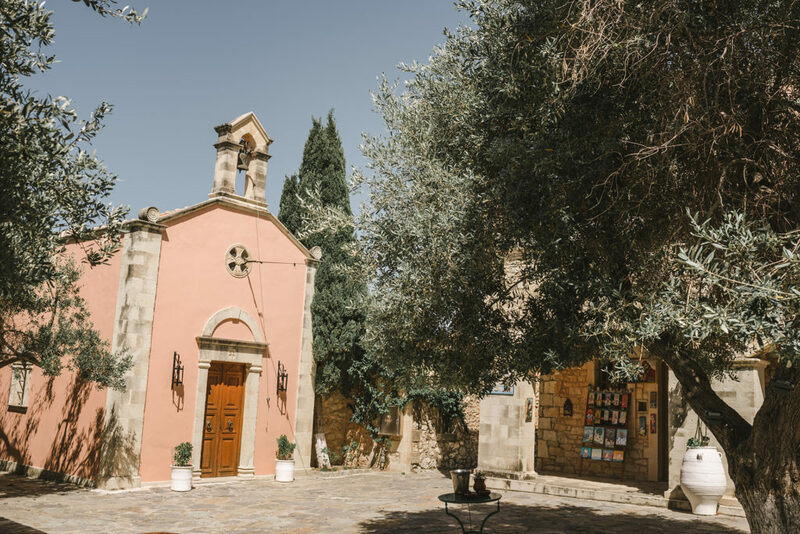 Greece has many picturesque locations but this time we will travel you to Crete, an island with famous history, traditional cities and great food. 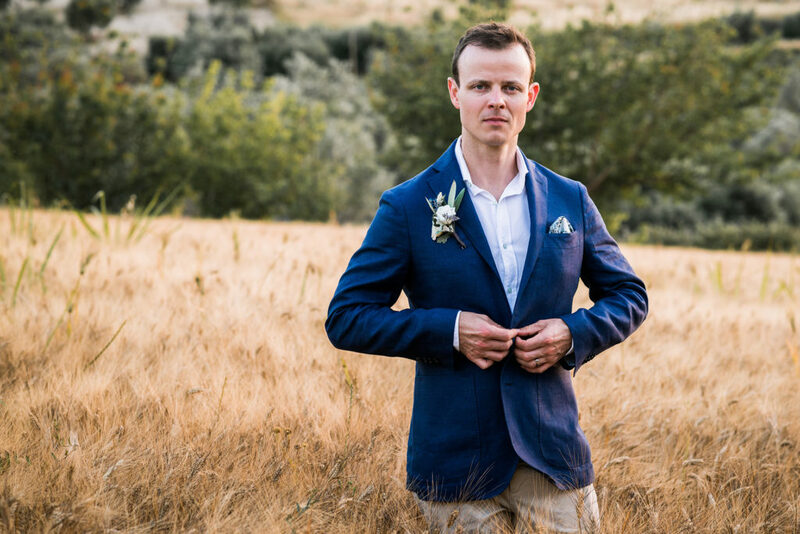 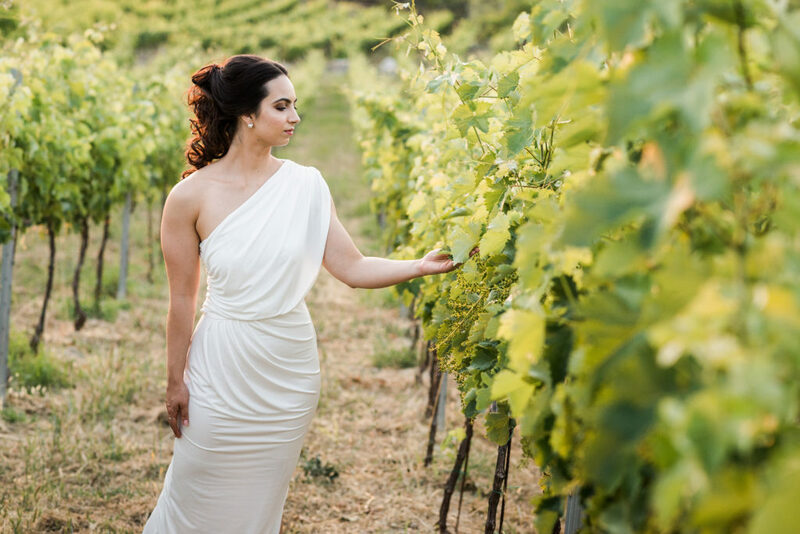 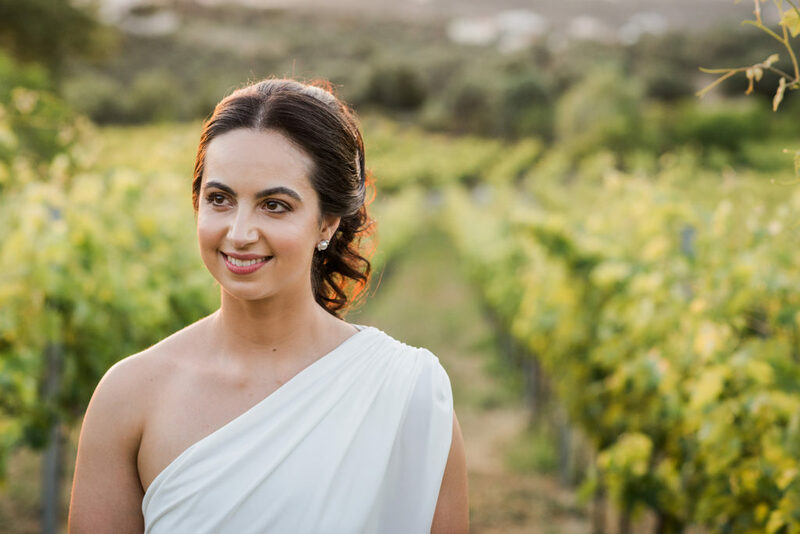 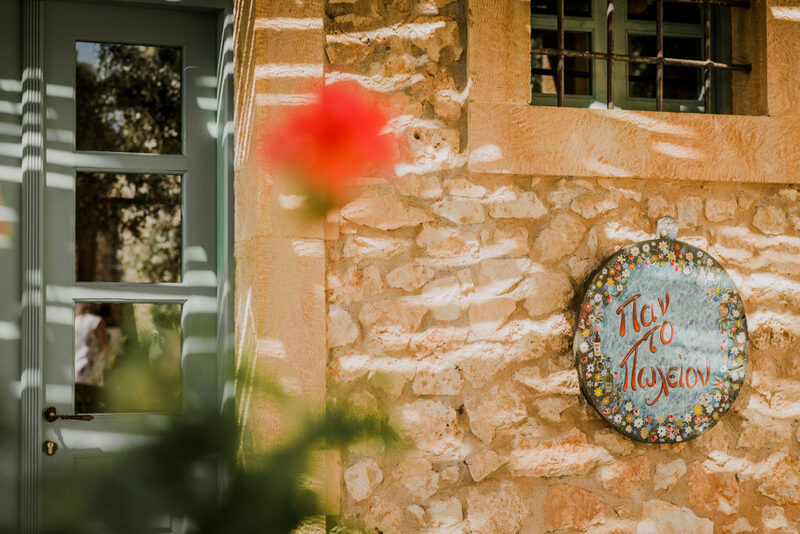 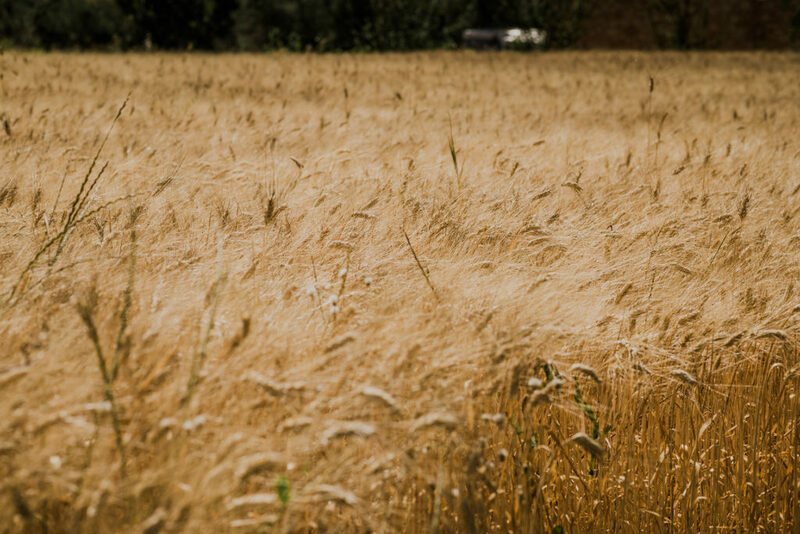 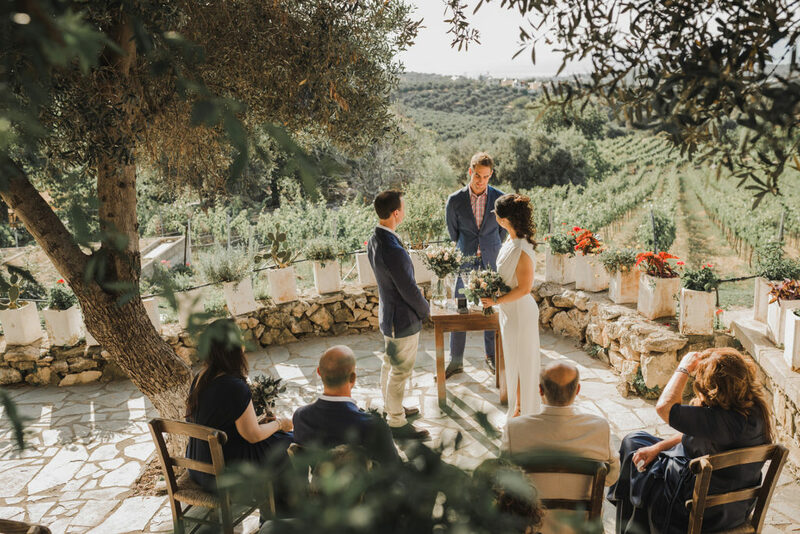 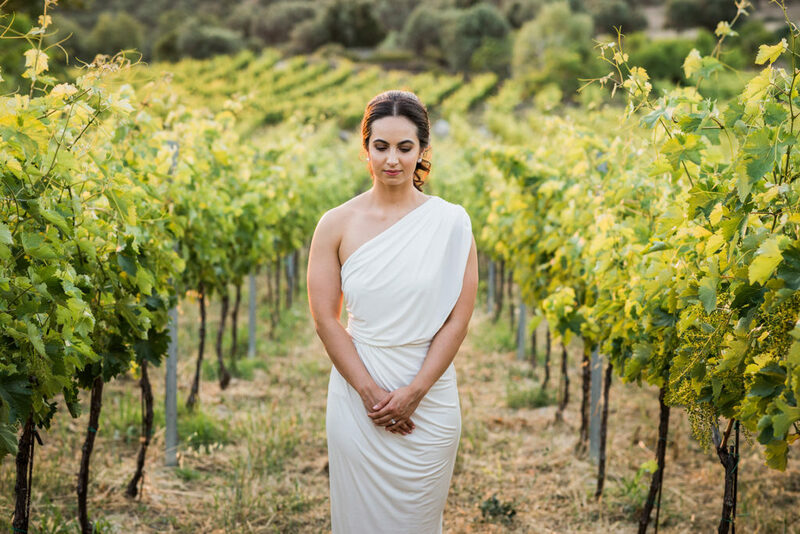 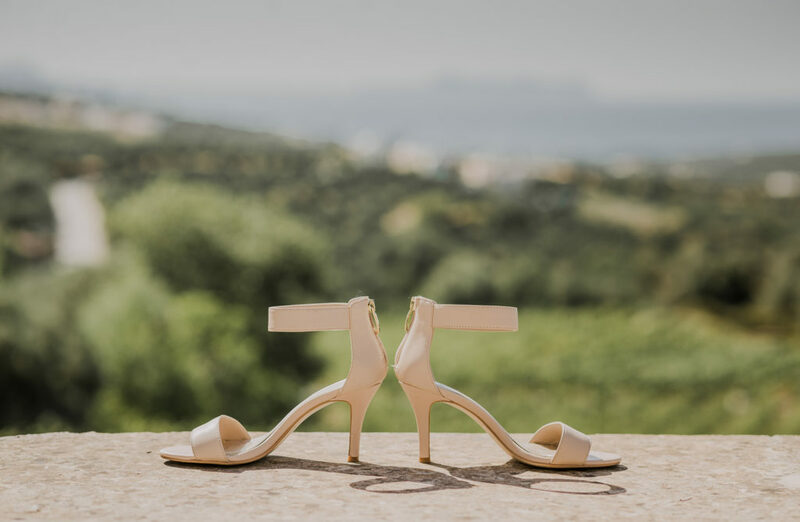 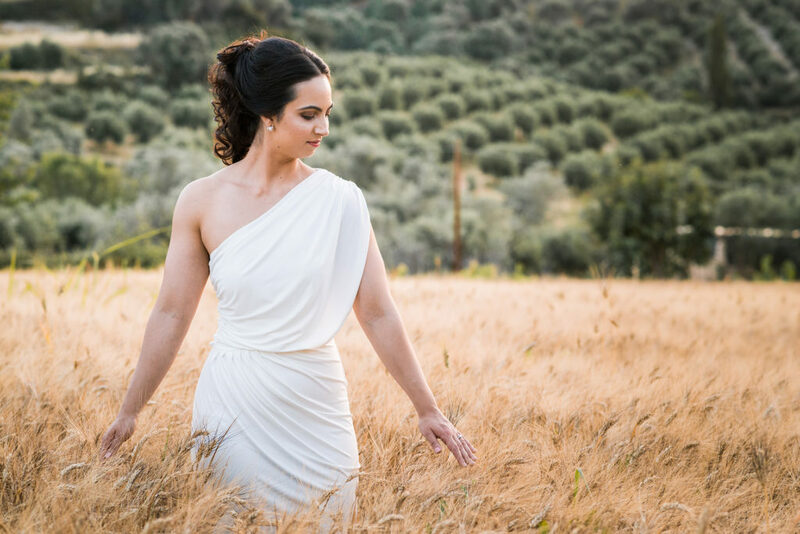 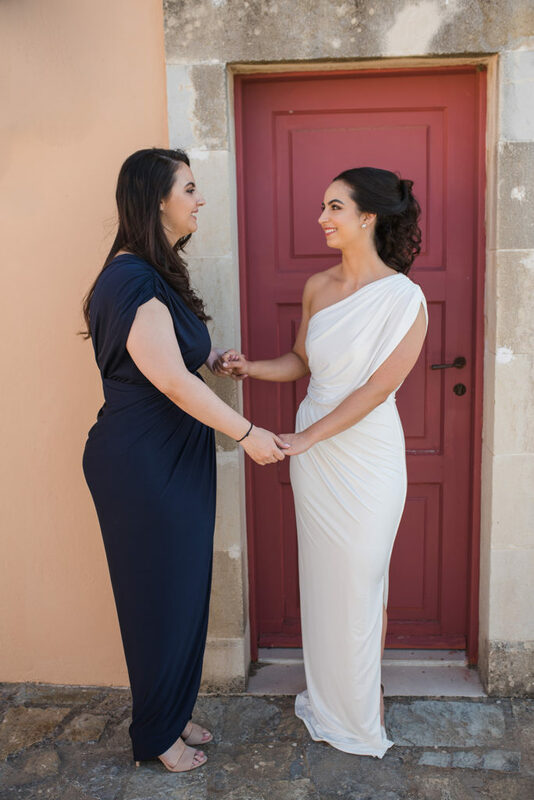 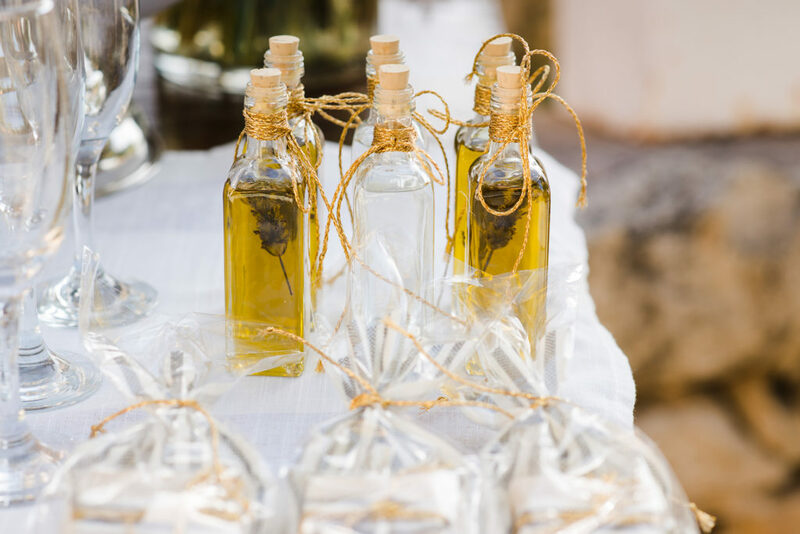 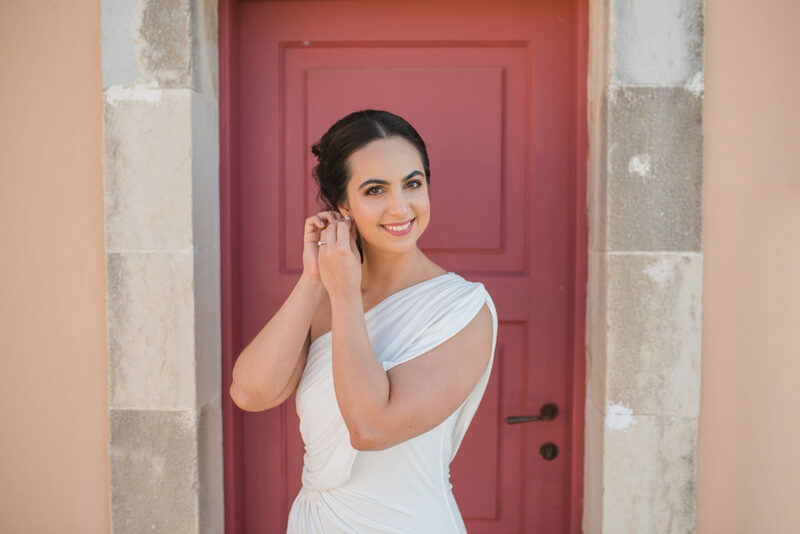 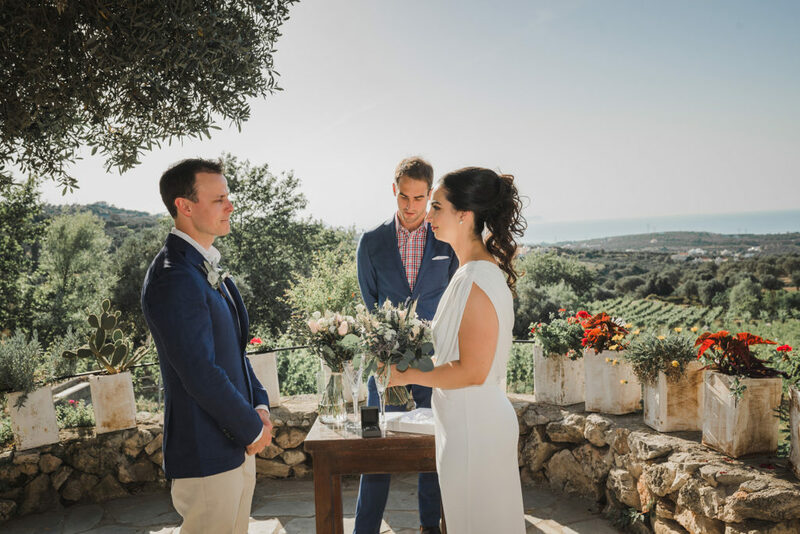 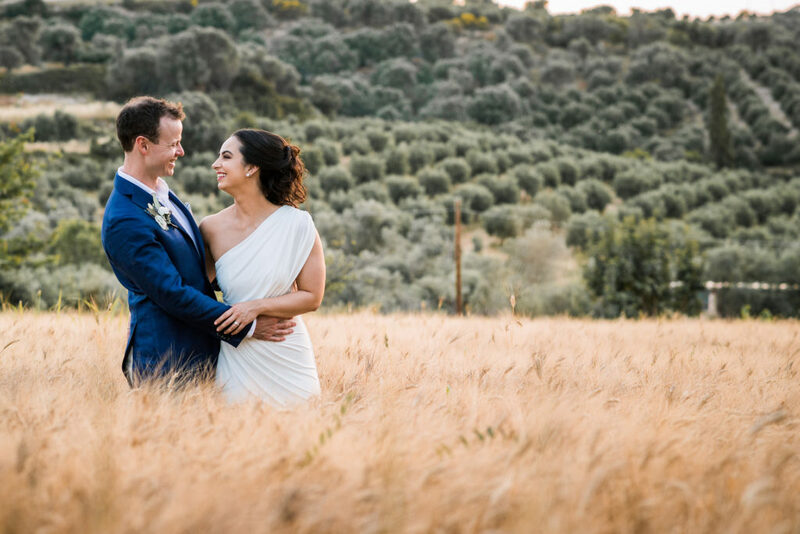 If you are looking for a destination wedding in Crete Agreco Farm is one of the most beautiful venues with rustic style and many amazing spots for a shooting. 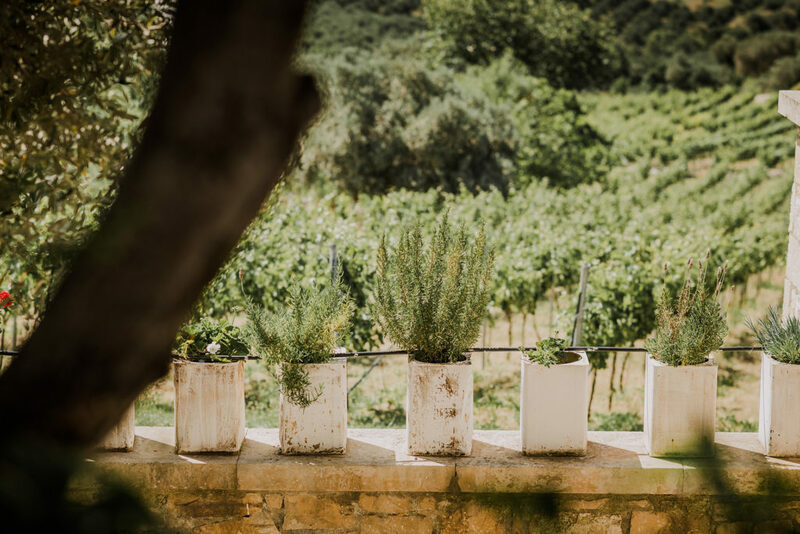 Every guest can have a walk in their farms and to live the venetian architecture of this place and to taste their amazing organic food. 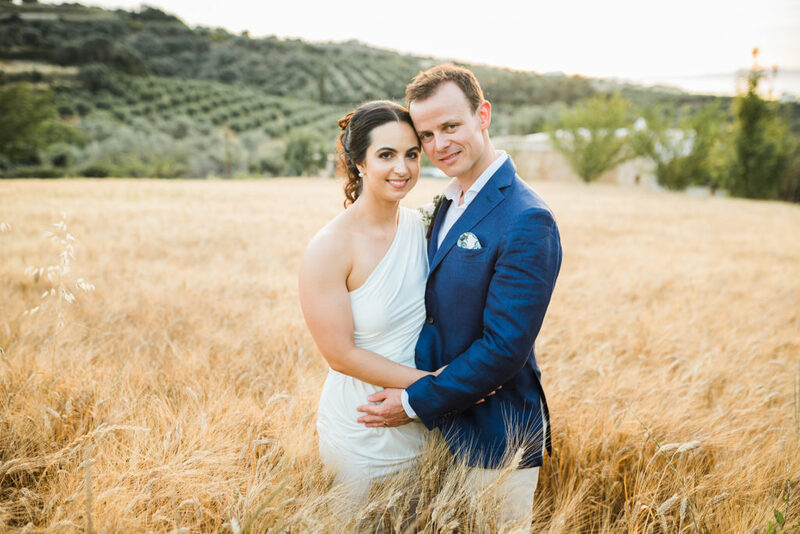 That was why Marissa and David, our beautiful couple from UK, choose Agreco Farms. 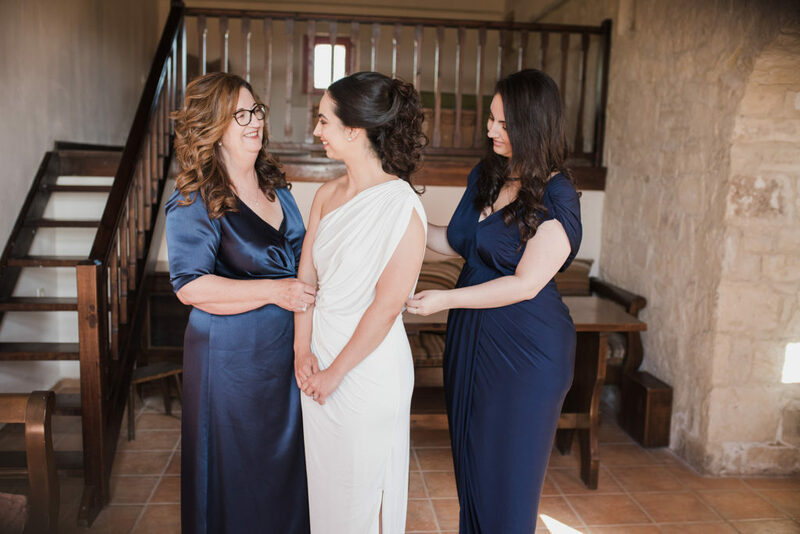 Our big date started in the inside villa of the venue with the bridal preparation together with bridemaids. 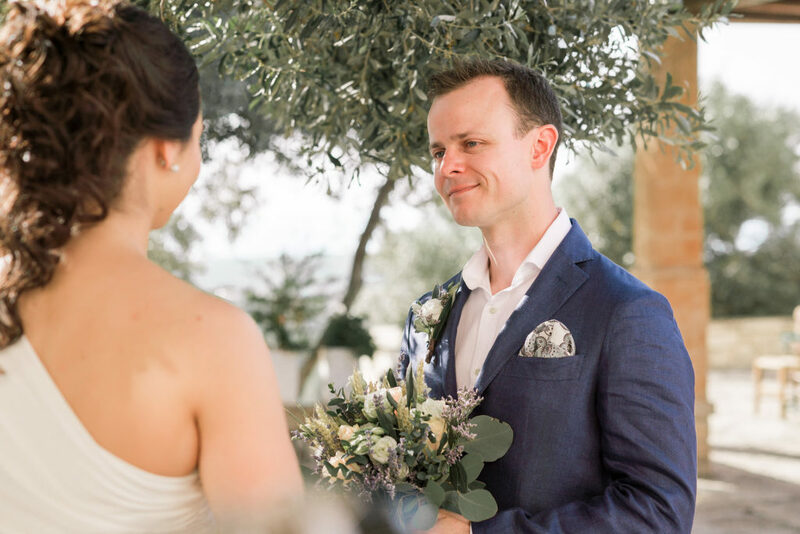 David came little bit after at the first time we met him was very gentle and kind, he welcomed all of our team and explained all the time schedule of their big day. 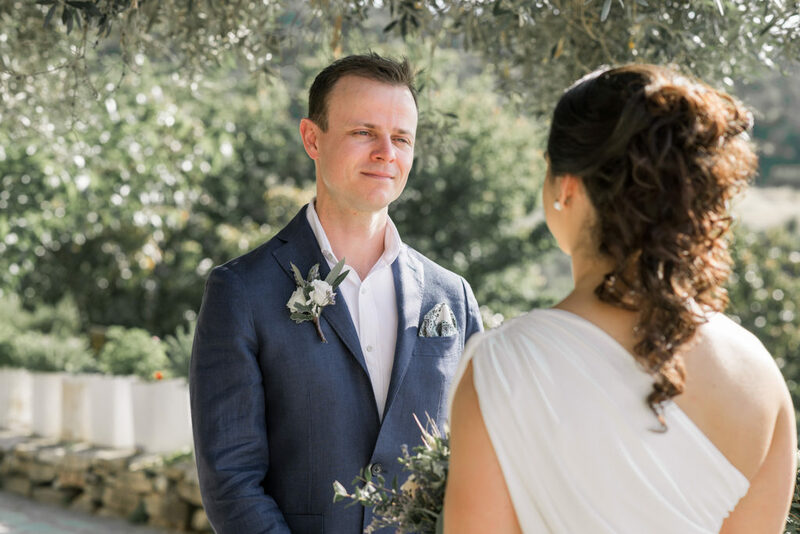 So we captured some groom’s portraits but not for a lot because guests started to come, and David was there to welcome them. 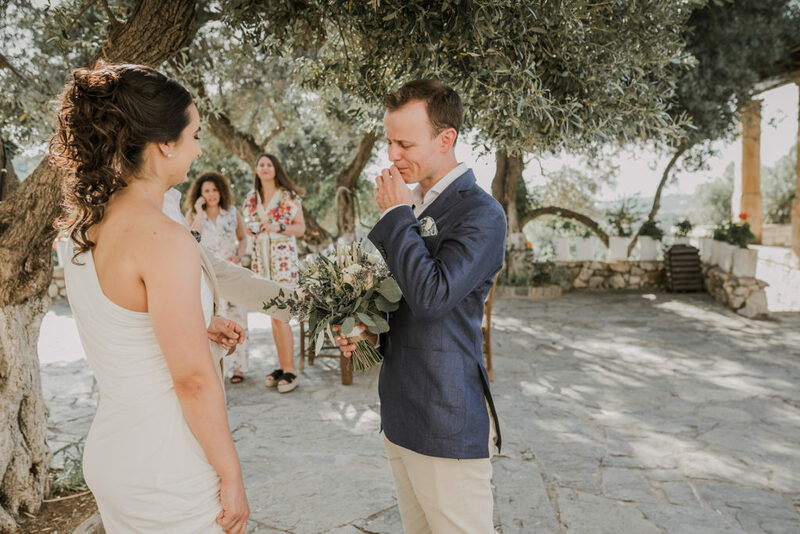 The day was full of emotions and tears of happiness from all the guests. 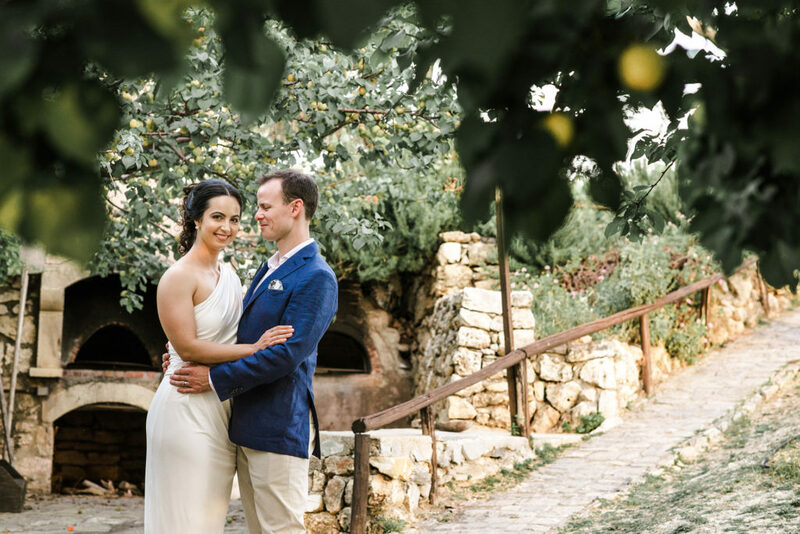 After ceremony we had a time with the couple for a shooting arround Agreco farms. 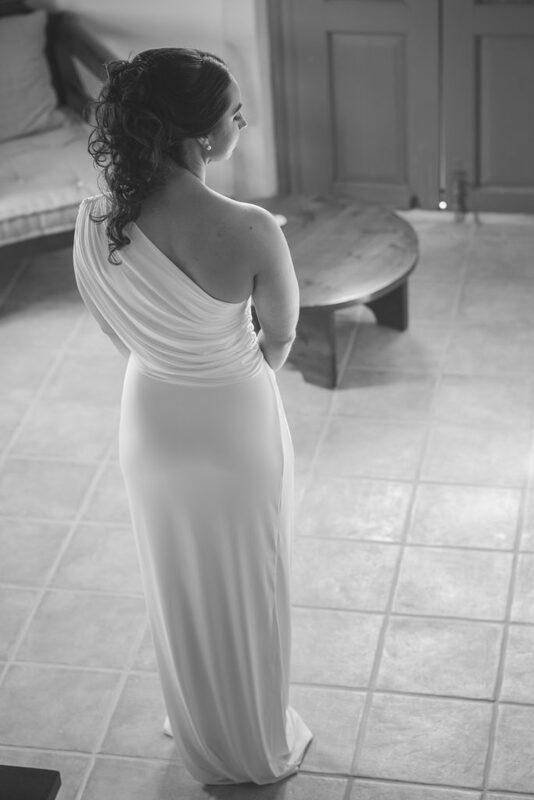 Marissa and David thank you for letting us be a part of you best day and to capture all those unique and romantic moments of you all, it was a great honor. 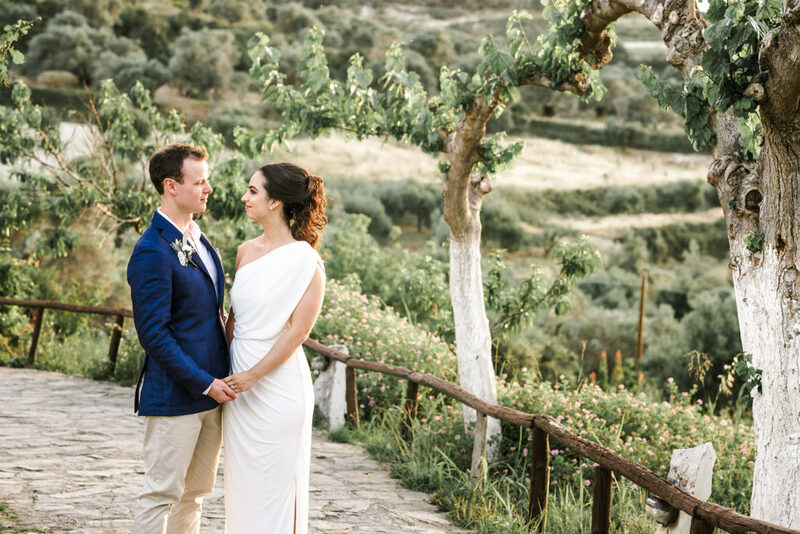 Many thanks also to NM Events who planned every detail of this beautiful wedding in Agreco Farm. 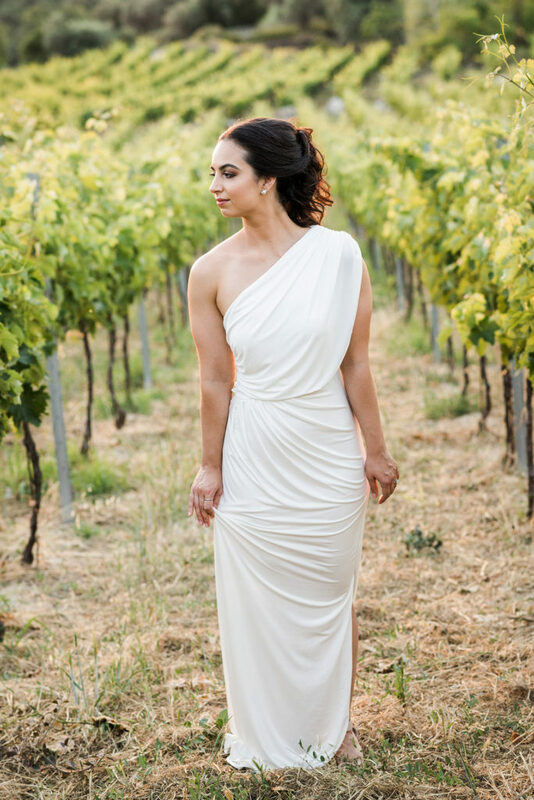 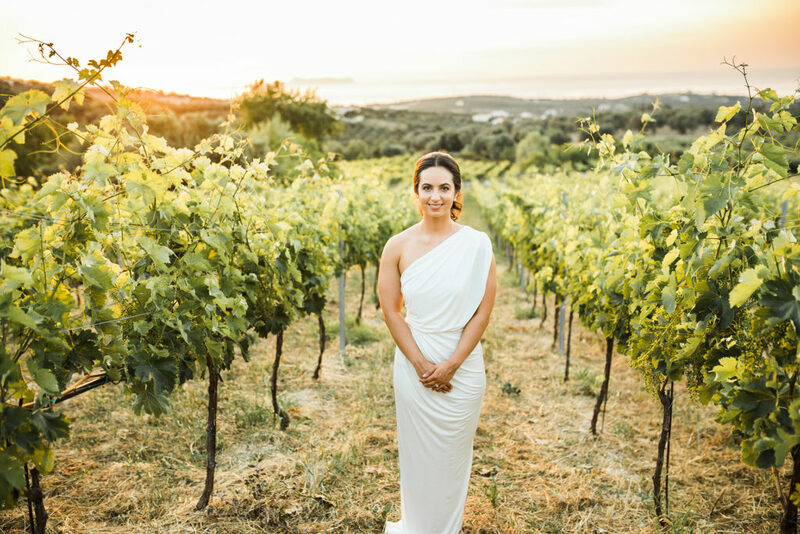 Thinking for a destination wedding in Greece? 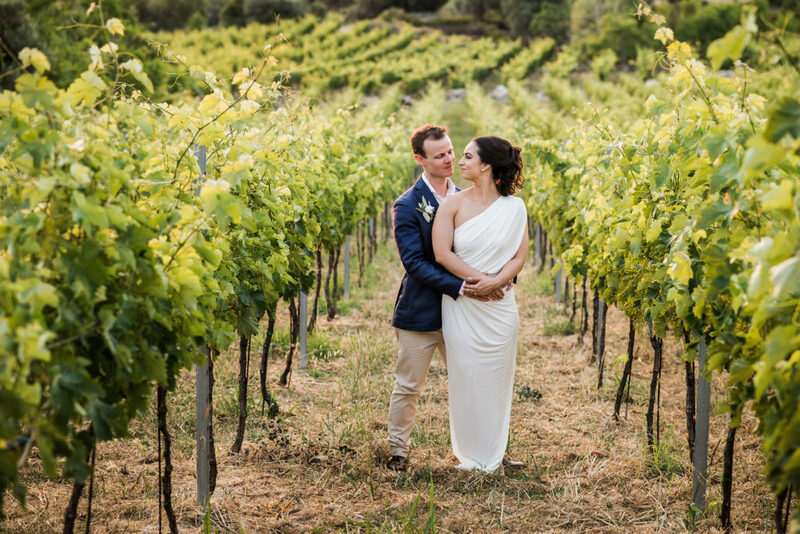 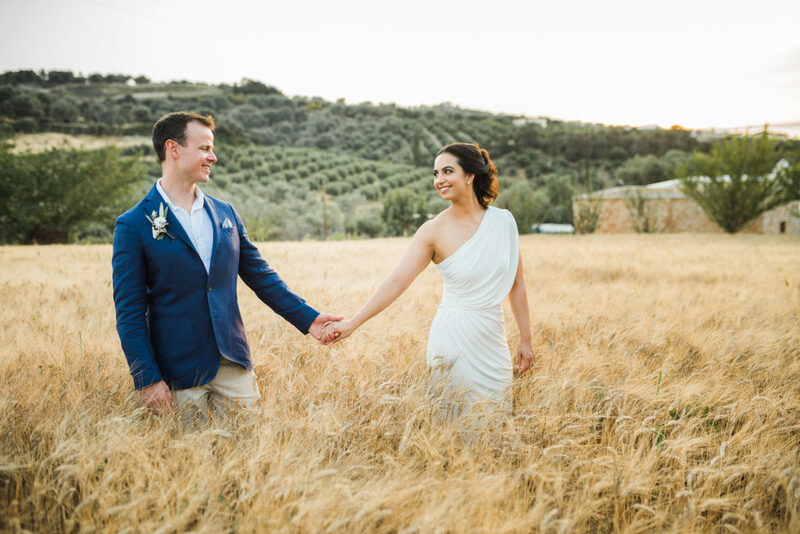 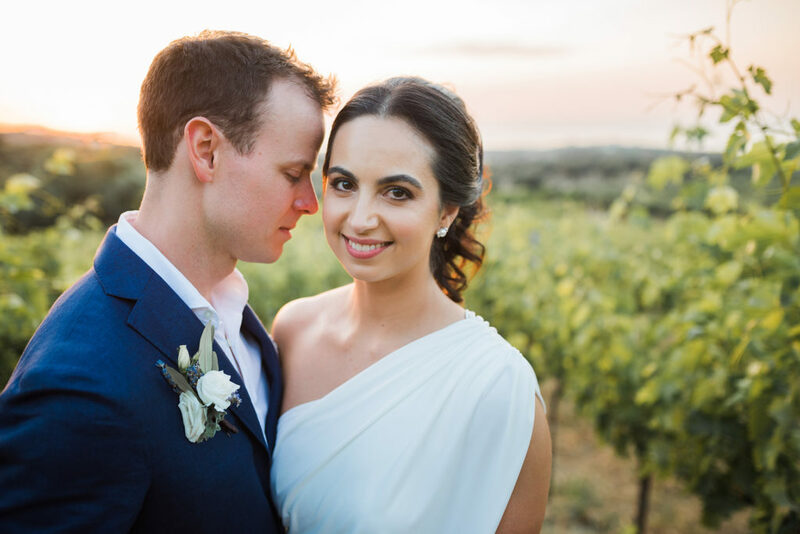 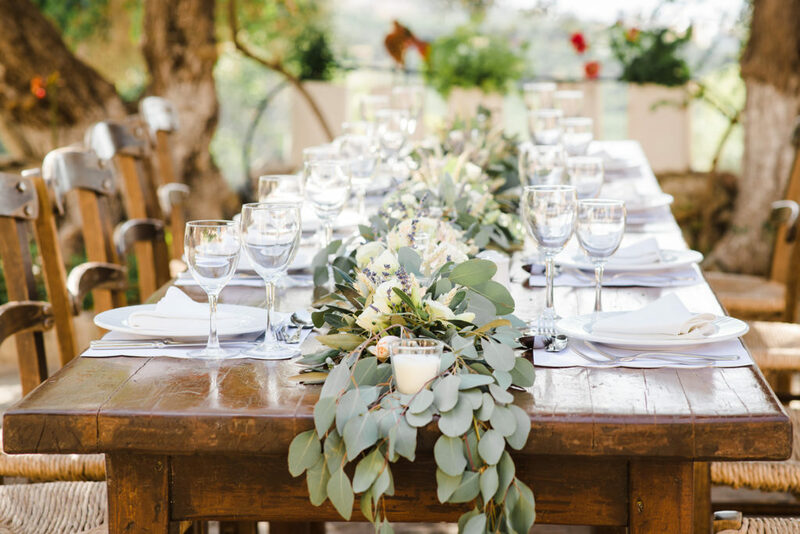 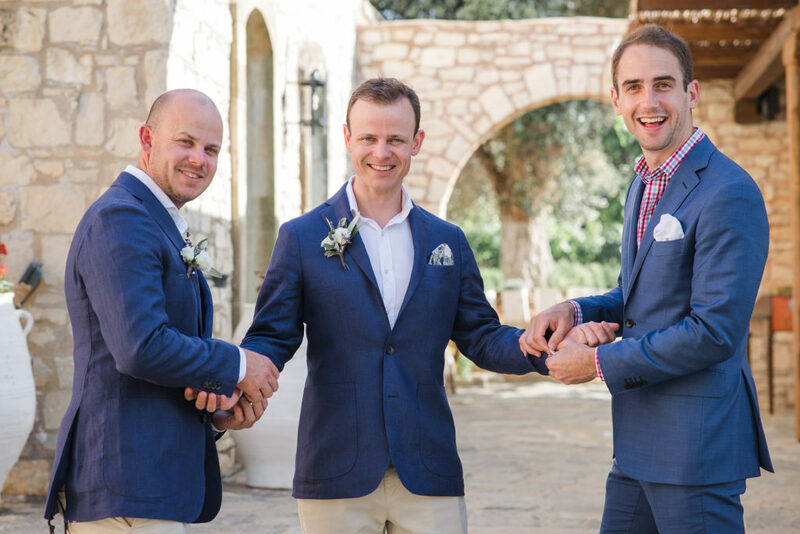 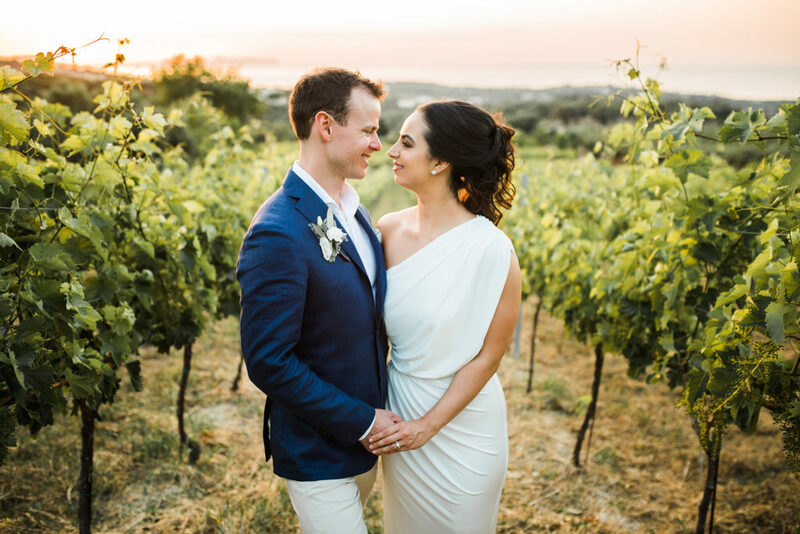 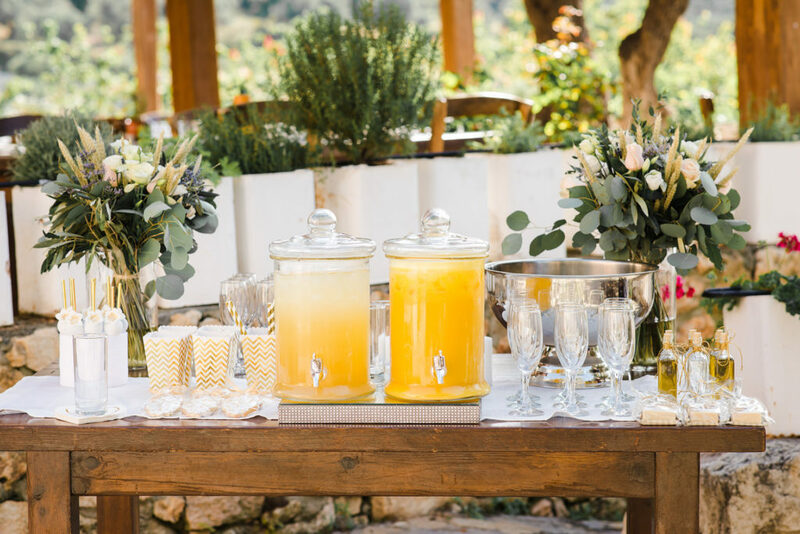 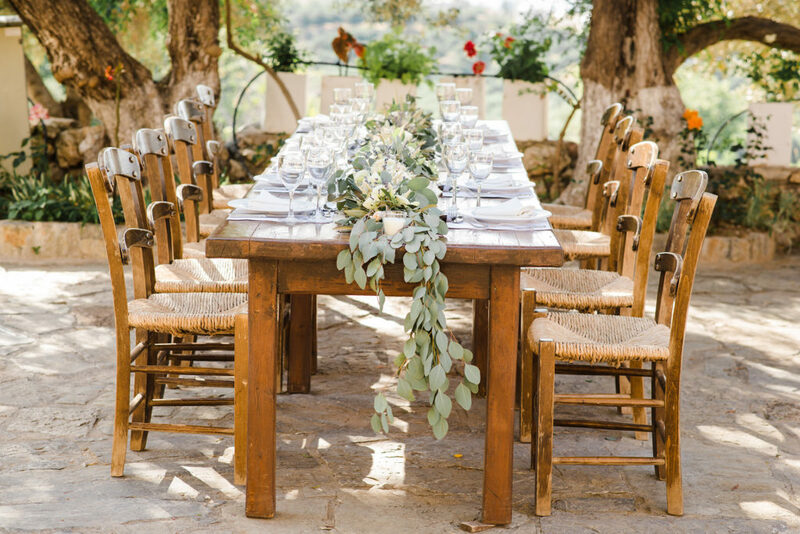 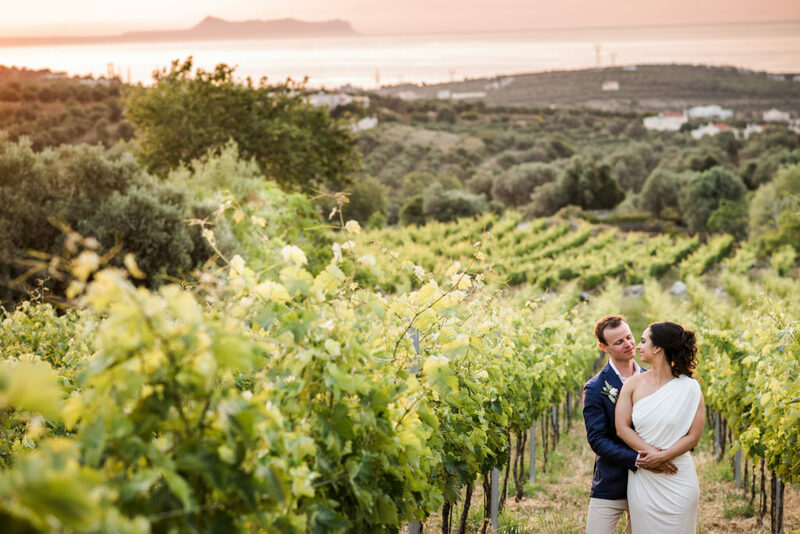 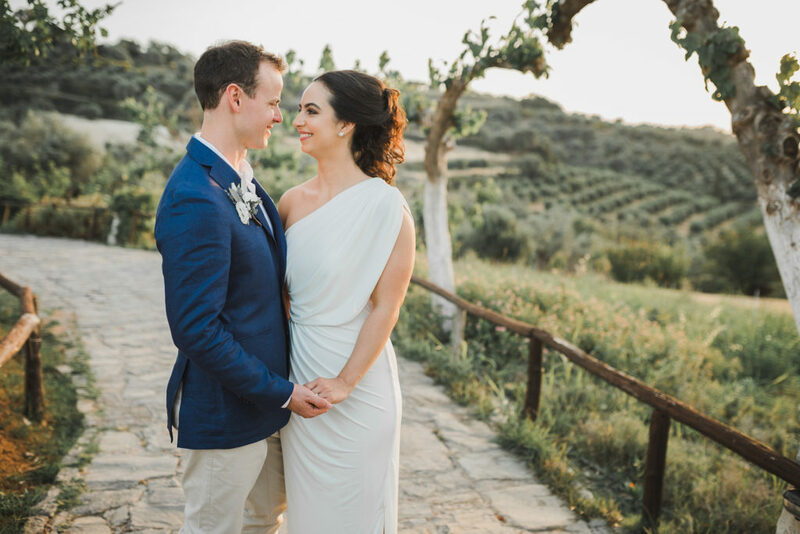 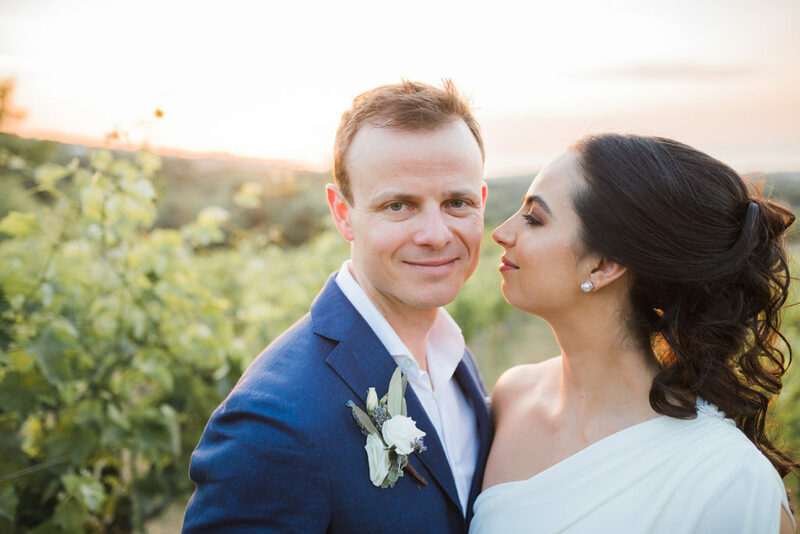 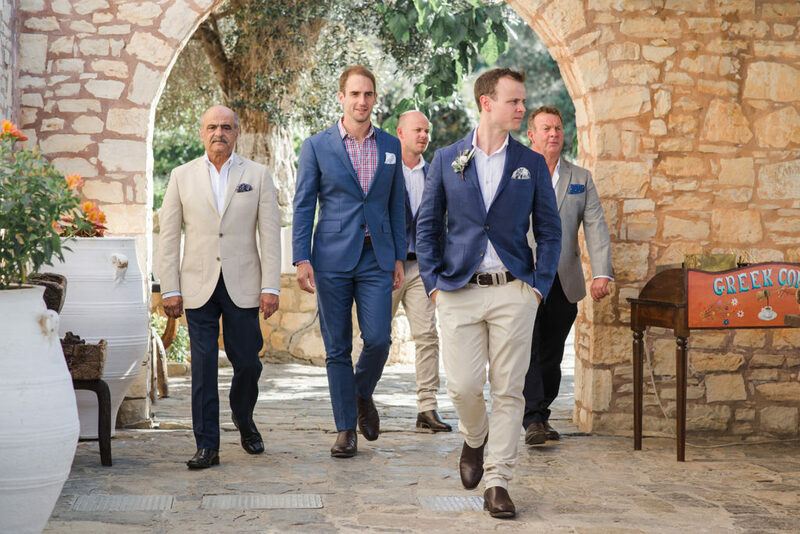 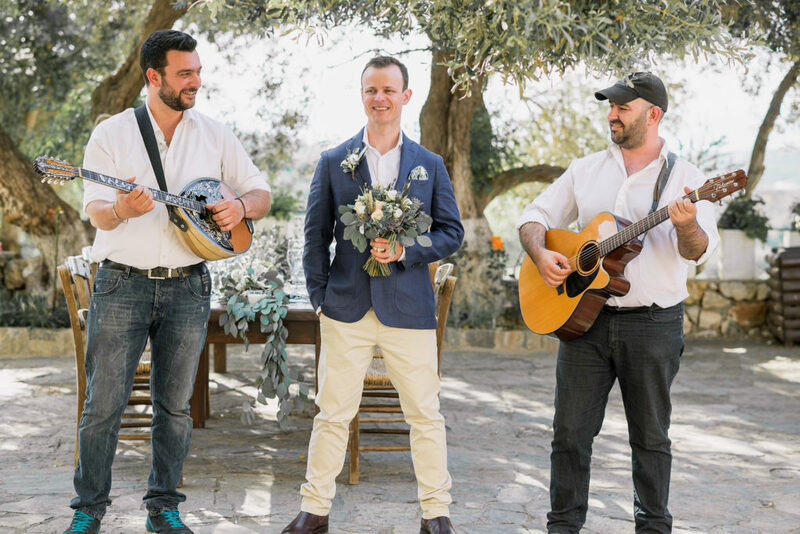 Agreco Farm is one of the most stunning wedding venues in Crete, and we highly recommend it for a dream day!